We are offering h2s scrubber. these scrubber are suitable for removal of h2s low capacity and low concentration within the biogas. Higher capacity systems are tailor made in combination air injection system in the digester. 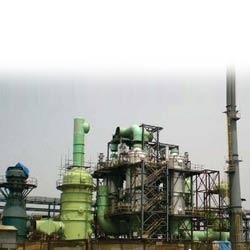 Gas Cleaning Plant LSTK Execution & Sulphuric Acid Plant Revamp Hindustan Zinc, India. The SAACKE scrubber is equipped with a special fan (VentSep) that contains a separator and goes into operation even before nozzle scrubbing. As a result, up to 97 percent of the SOx and soot are removed from the exhaust gas. 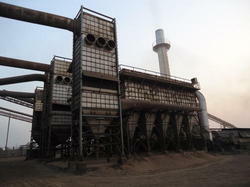 TSAL has installed a gas cleaning plant with bag filters, to maintain particulate matter emissions, within the prescribed standards, that are acceptable to human life. Dry type Gas Cleaning Plant with State of the Art Technology.